Hey, take a look at this great nonprofit webinar Free Webinar: Fundraising 101: The Campaign Feasibility Assessment - Can You Do it on Your Own? 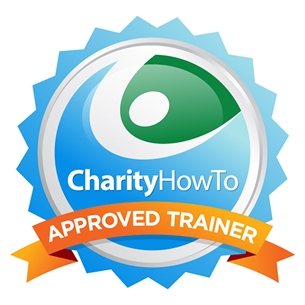 (Recording) at CharityHowTo! Do you need to conduct a campaign feasibility assessment for your nonprofit? 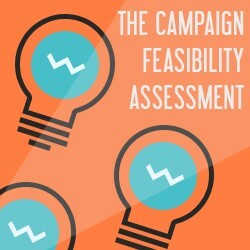 Ten years ago, that question was easy to answer with a resounding “yes.” However, today, you will find articles online that question the value of the campaign feasibility assessment. Some writers suggest it is an outdated development tool and does not inform the campaign plan in meaningful ways. You may read other blogs that question the need to hire a development consultant to help with the assessment, suggesting every nonprofit can complete a feasibility assessment without help. With all this conflicting information, what should you do? First and foremost, the campaign feasibility assessment remains a powerful tool in nonprofit fundraising. The process helps you assess the potential success of the campaign before you invest time and resources--human and financial--into the effort. You will learn about the major elements and activities of the campaign feasibility assessment. You will be able to assess whether you can complete a campaign feasibility assessment on your own. You will learn tips and techniques for engaging all your human resources—board, staff, volunteers, and donors—in the campaign feasibility assessment.